Hailing from a family of musicians in Morong, Rizal, Arnel Feliciano has excelled as a musician since his high school days when he was adjudge as the Musician of the Year Award by the Morong National Comprehensive School (now University of Rizal System). He enrolled at the University of the Philippines College of Music for percussion studies and he continued at the University of Santo Tomas Conservatory of Music, where he graduated with a Bachelor of Music major in Conducting. As a conductor, Feliciano has excelled in leading Banda Morriz in different band competitions. 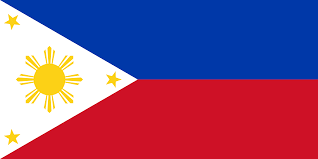 To mention: First Prize Winner – Araw ng Taytay Band Competition in 1990; First Prize Winner – Antipolo, Rizal’s Banda Bongga Competition in 1991; Best Band in Concert, Best Conductor and Best Soloist in Pilillia Town Fiesta Competition in 1997; Grand Prize Winner of Band Competition in Antipolo in 2003. He also served as music director and conductor in University of the Philippines College of Arts & Letters presentation of Alay sa Sambayanan in 1996, Asia Pacific Folk Festival, Musika Manila’s Serenata ng mga Banda in Rizal Park on 1997, Cultural Center of the Philippines presentation of PAGDIRIWANG, a Philippine Arts Festival held in CCP’s Liwasang AGYU on 1998 and Band Director of Summer Music Camps of University of Santo Tomas and Philippine Summer Intensive Music Camp. He lead the Morriz Wind Orchestra in 2008 Chiayi City International Band Festival in Taiwan. During the Philippine Centennial celebration, he served as music director, conductor, arranger, coordinator, and consultant on some of its program presentations. Feliciano had continued to hone his expertise by augmenting his academic training with his active participation in seminars and workshops both here and abroad. In the Philippines, he has attended Philippine Summer Intensive Music Camps at National Arts Center in Los Baños, Laguna and the UST annual Summer Music Camps. In international music scene, he had attended the ASEAN Music Workshop in Singapore and Thailand, Jeunesses Musicales World Orchestra winter sessions in Berlin and Rostock in Germany and Copenhagen in Denmark. In 2003, Arnel attended the 32nd International Conducting Workshops in Biarritz, France under Dr. William LaRue Jones of University of Iowa and Professor Robert Culver of University of Michigan; and in 2004, he was invited as a Conducting Faculty at the American String Workshop at the Concordia University in Ann Arbor, Michigan where he collaborated with Dr. James Tapia of Syracuse University and again with Professor Robert Culver. He also participated at the Conductors Retreat at Medomak in Washington, Maine under Kenneth Kiesler, Marriane Ploger, David Schiff and Jerald Schweibert. Feliciano had served in various capacities in the country’s major orchestras, bands and schools. He was the Band Director of Malate Catholic School (1985-1988), Music Director and Conductor of Morriz Wind Orchestra (formerly known as BANDA MORRIZ), who won 3 Championships in the 2013 Hong Kong International Youth Marching Band Competition. 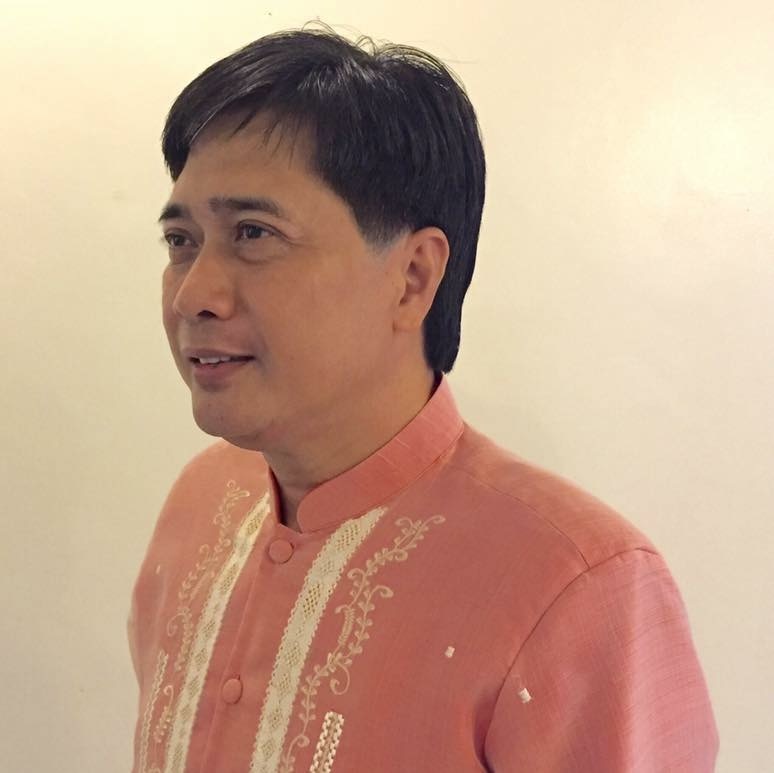 A Faculty member of Asian Institute for Liturgy and Music, percussionist of the Philippine Philharmonic Orchestra (1987-2001), associate conductor of the UST Symphony Band and UST Symphony Orchestra, percussion faculty of the UST Conservatory of Music, percussionist and acting conductor in residence of the San Miguel Philharmonic Orchestra (2001-2003), Assistant Conductor of the San Miguel Philharmonic Orchestra (2003-2006), Music Director and Conductor of Trinity University of Asia’s Symphonic Band (2008-2010), and Music Director, Conductor, Arranger & Choreographer of SM Mall of Asia’s Royal Marching Band. Arnel was the featured conductor of the San Miguel Philharmonic Orchestra album, GREAT FILIPINO LOVE SONGS that was awarded as a Gold Album by BMG Pilipinas and Best Selling Album of Tower Records for the year 2005. In 2010, he was invited to conduct a percussion master class in Franz Liszt Höchschule for Musik in Wiemar Germany, the only Filipino percussionist who was invited to conduct such master class. Arnel also attended the World Association of Marching Show Band’s One World Judging System training in Indonesia and in Malaysia. He also served as Vice President of World Association of Marching Show Bands-Southeast Asia (WAMSB-SEA) from 2014-2015. Arnel also judged the Kuala Lumpur International Youth Marching Band Competition and the Hong Kong International Youth Marching Band Asian Championships. At present, he is the President & CEO of Philippine Alliance of Marching Show Bands Incorporated (PAMSBi), Chairman of World Association of Marching Show Bands Philippines, Music Director and Conductor of Morriz Wind Orchestra and Overseas Consultant of All Hong Kong Marching Band Union.